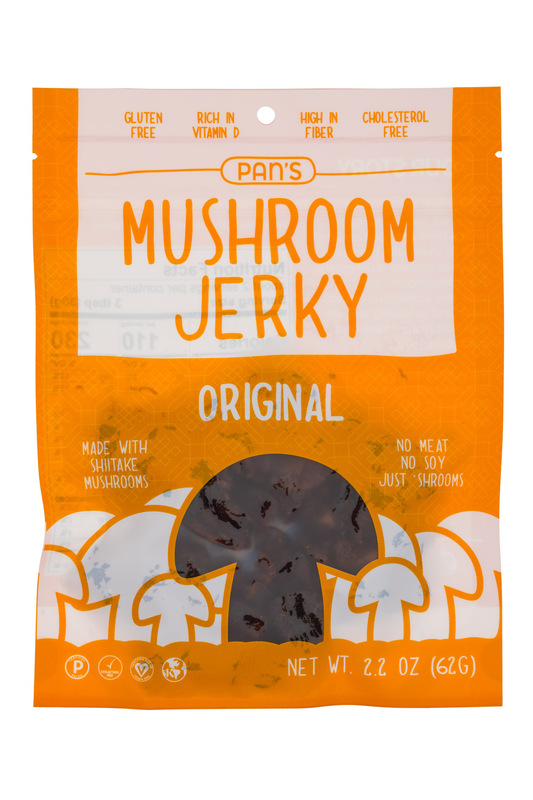 Delicious all-natural jerky made of mushrooms! 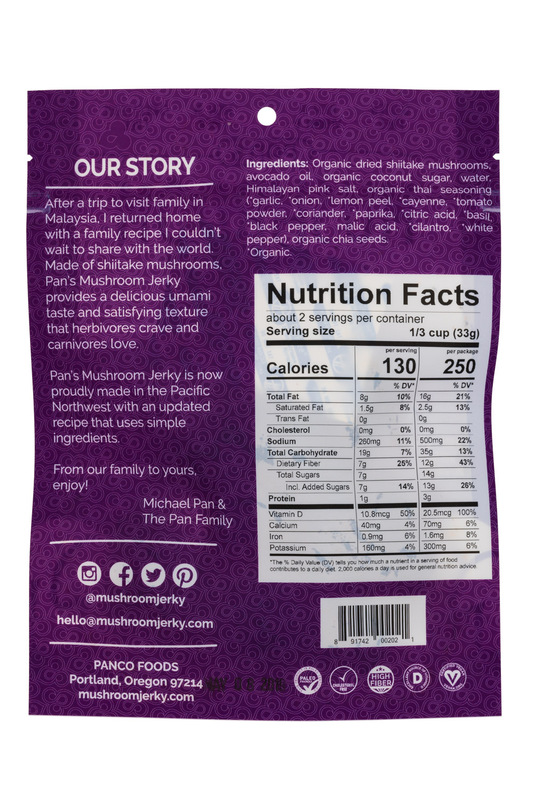 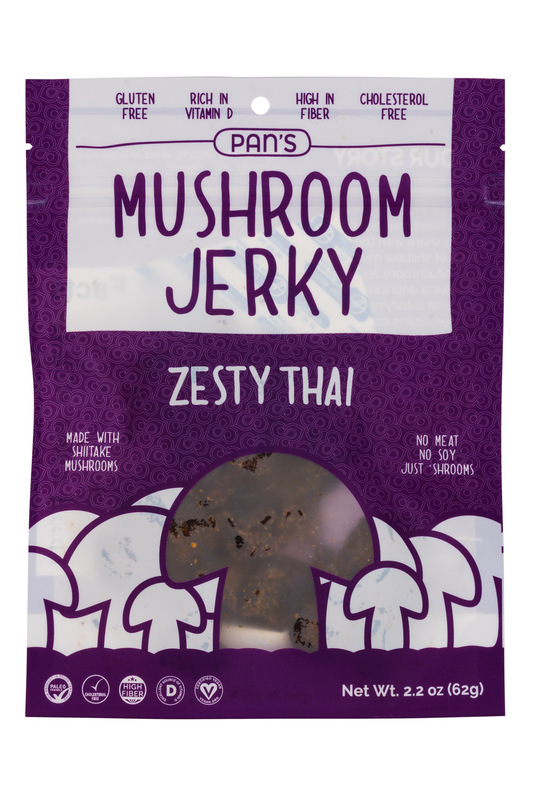 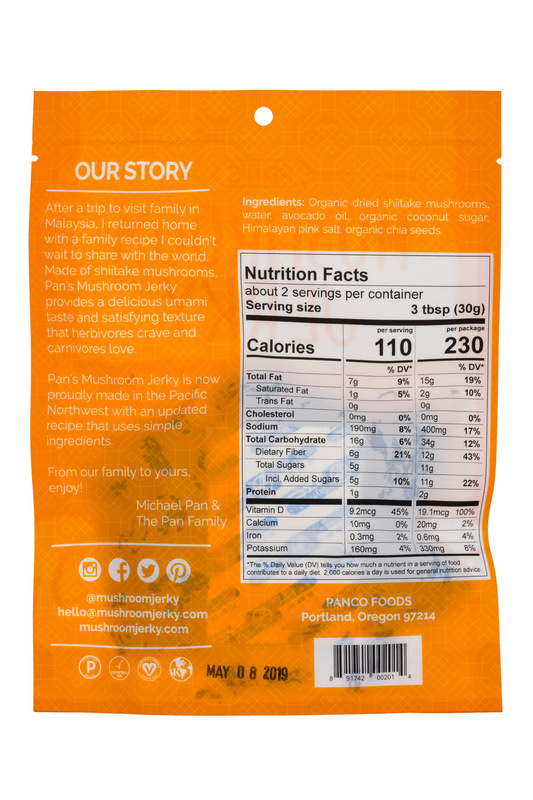 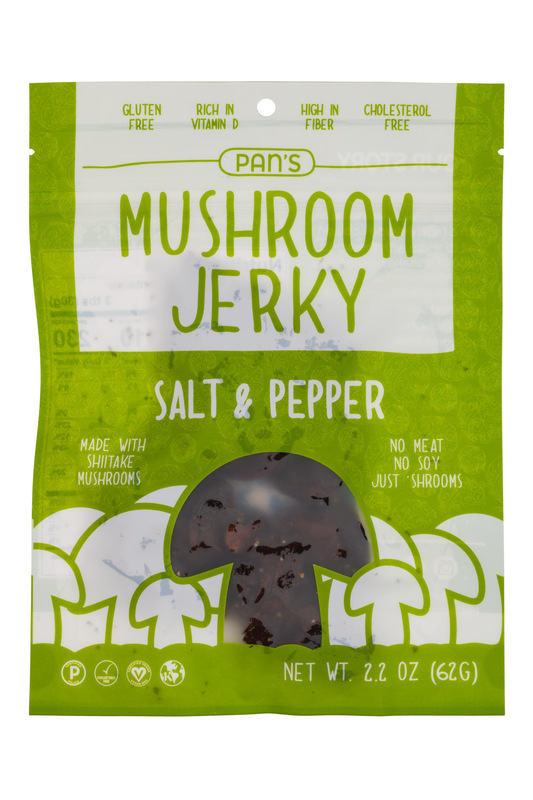 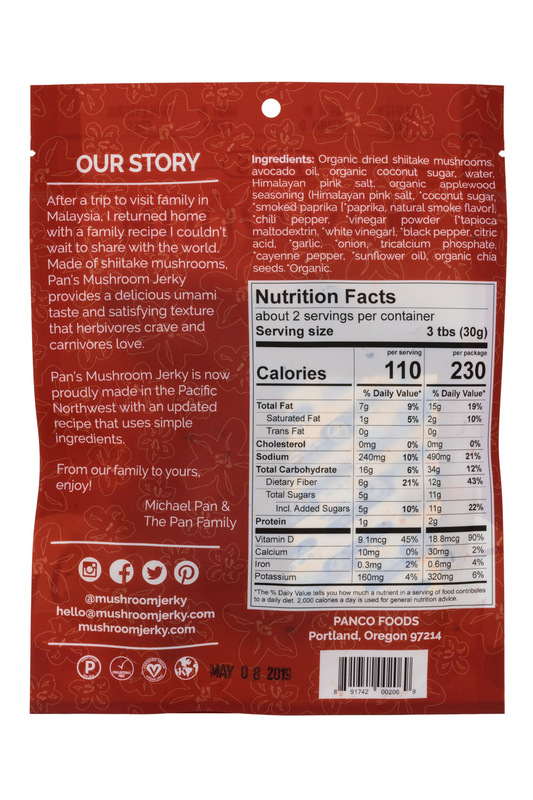 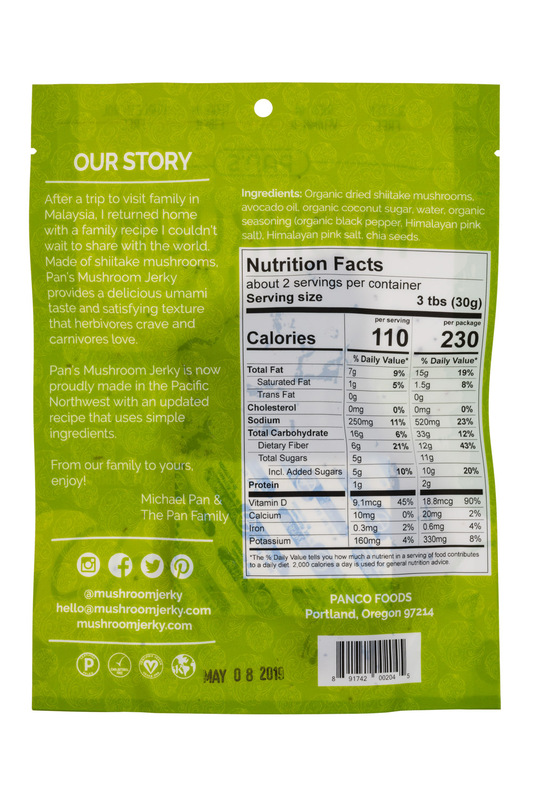 Family recipe for over 30 years and perfect for vegetarians, mushroom lovers, fans of jerky & snack foods! 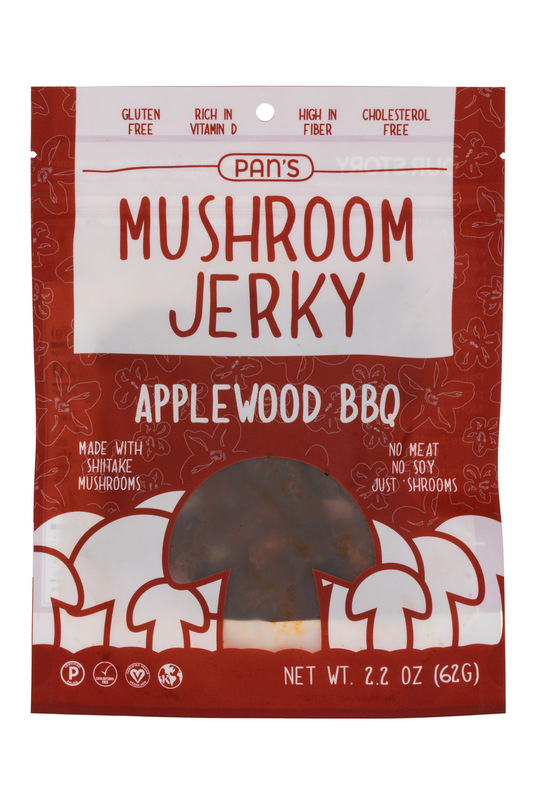 A powerful, nutritious, meaty-textured snack that herbivores crave and carnivores love.